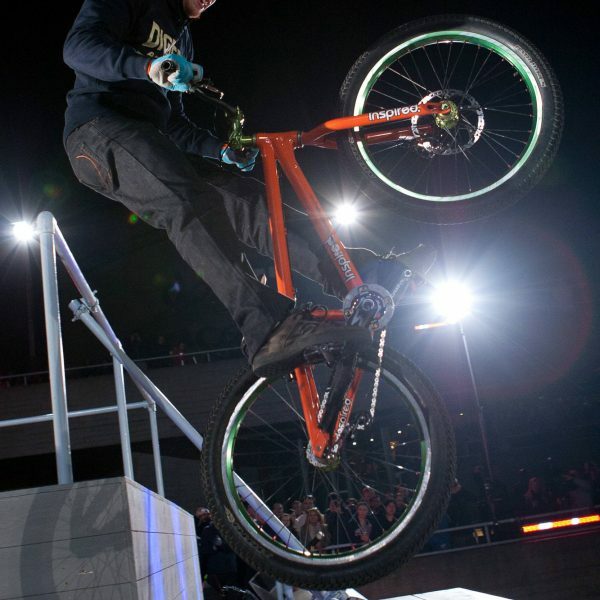 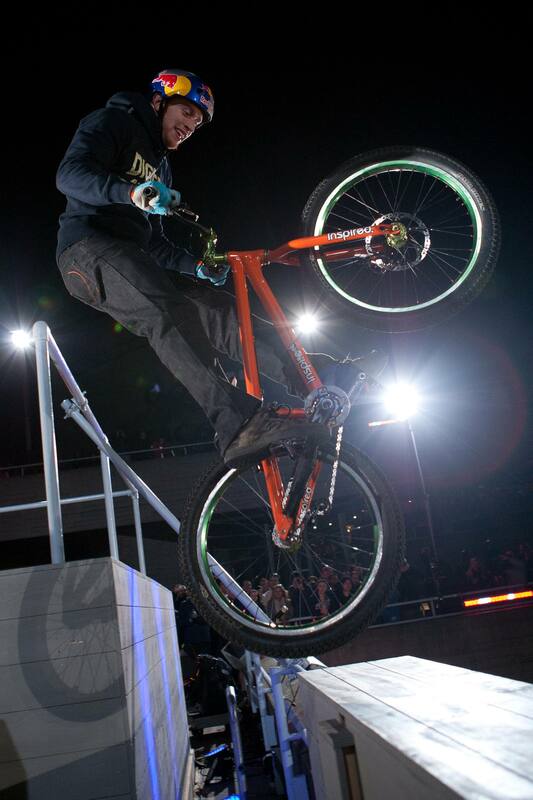 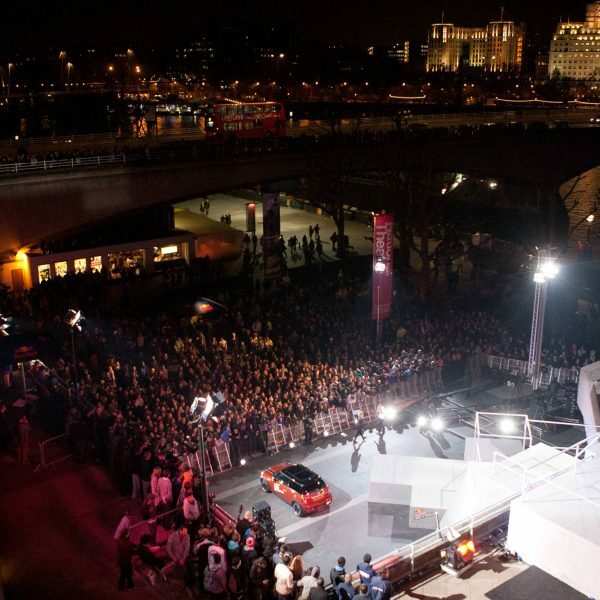 I was hired by Red Bull to shoot their London edition of the Art of Motion event. 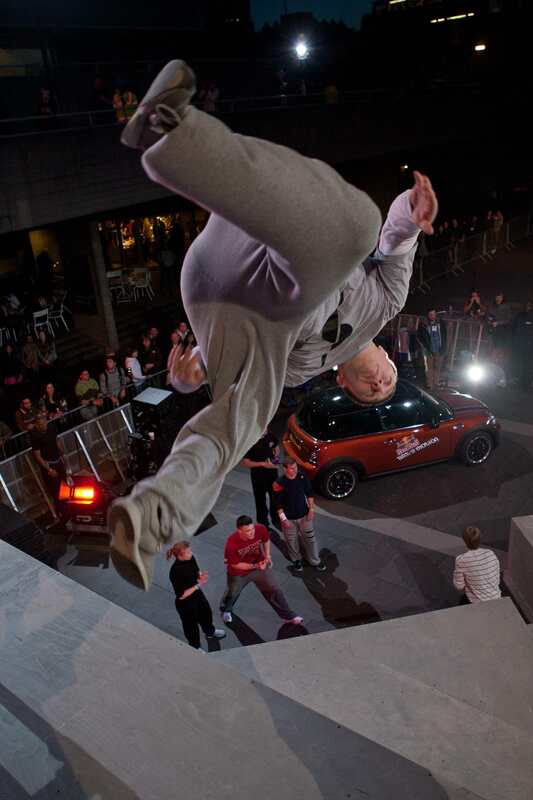 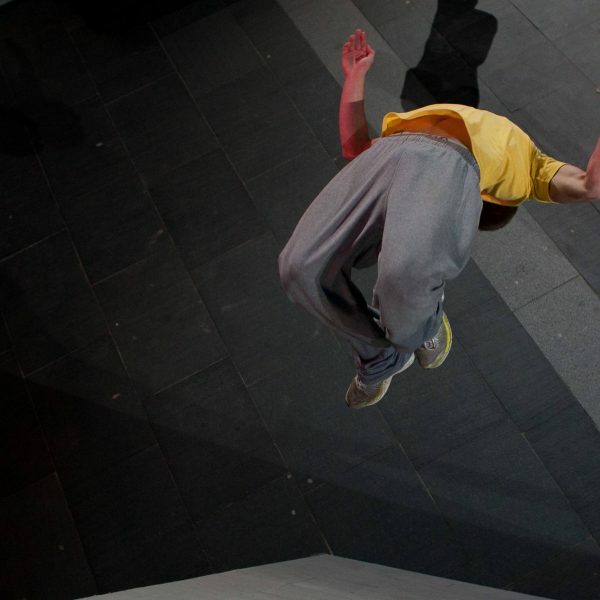 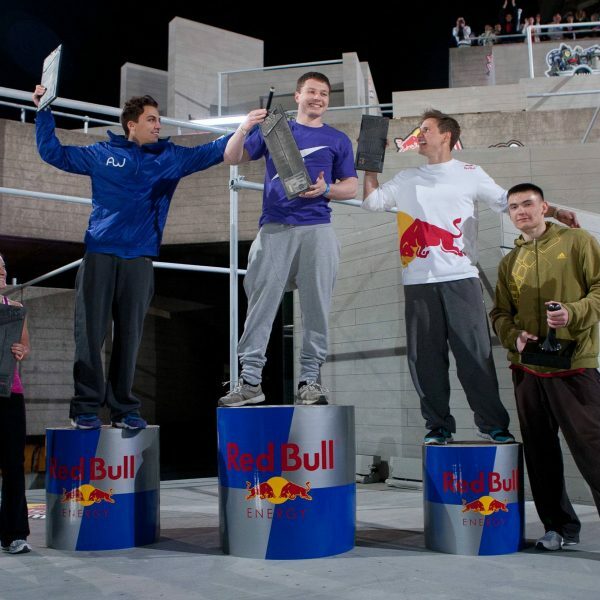 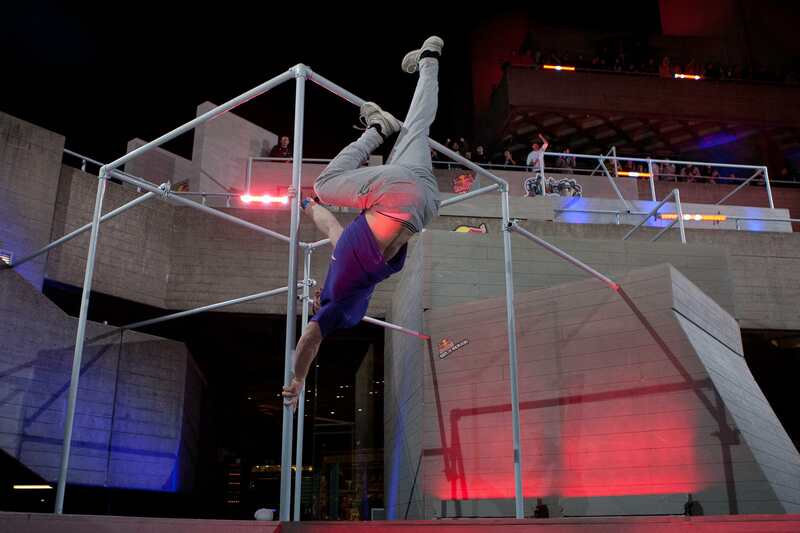 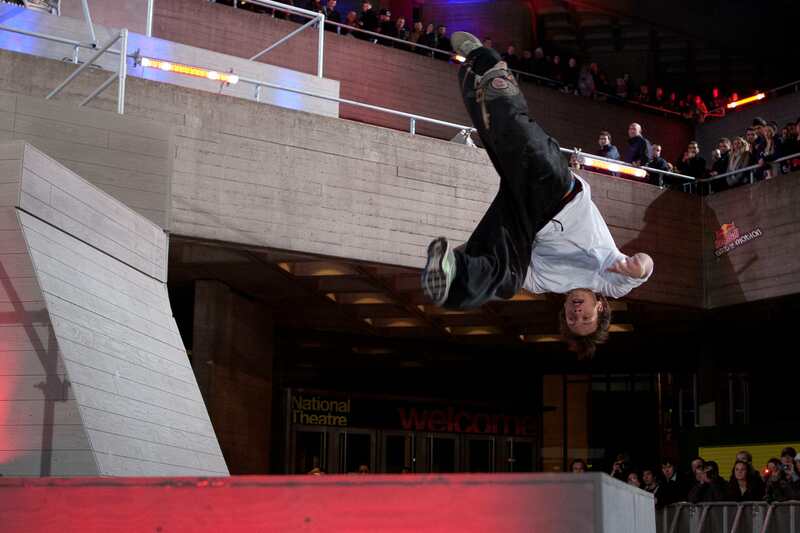 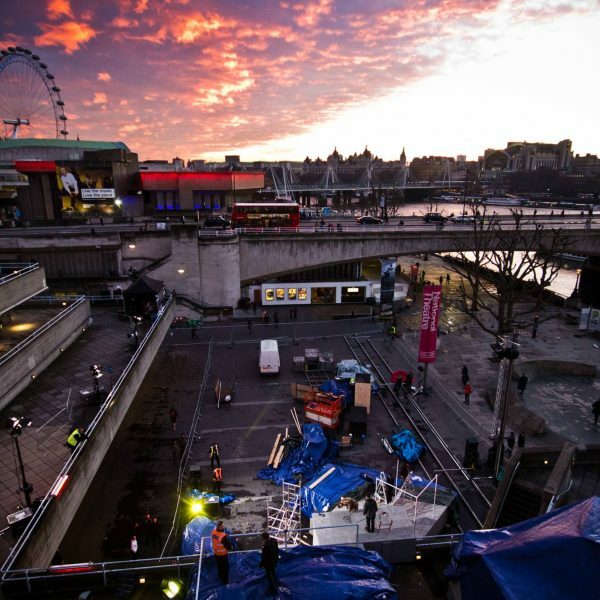 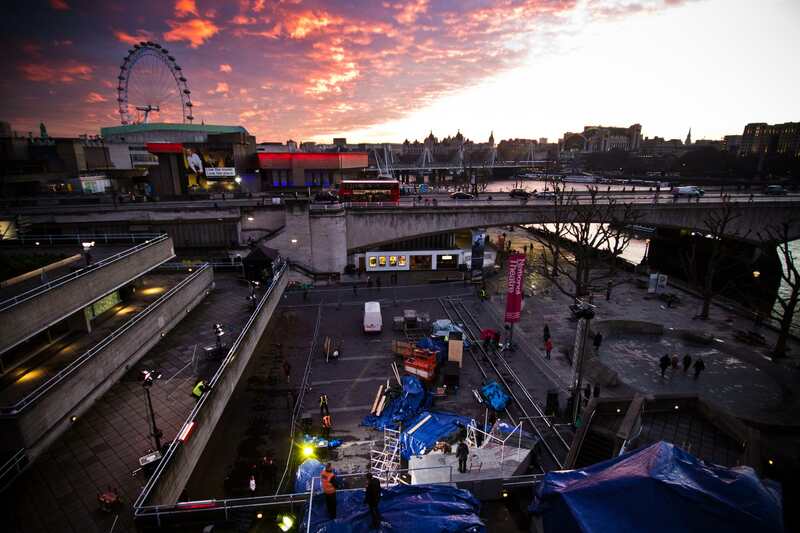 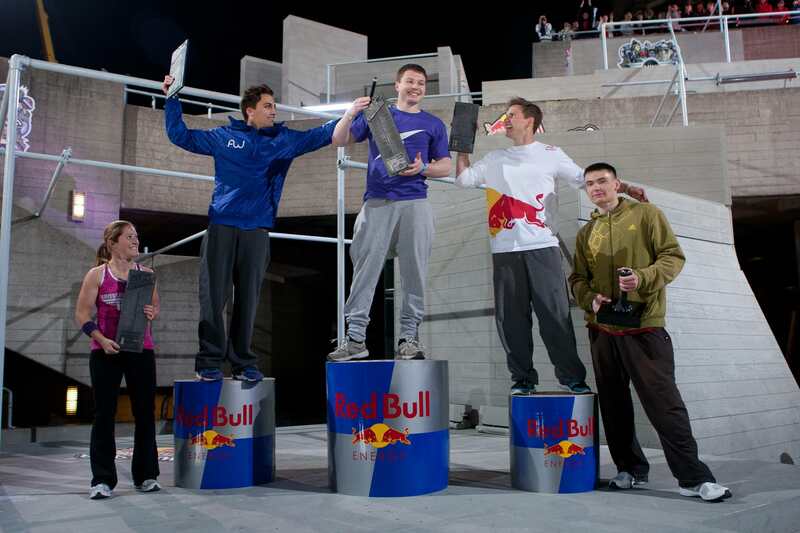 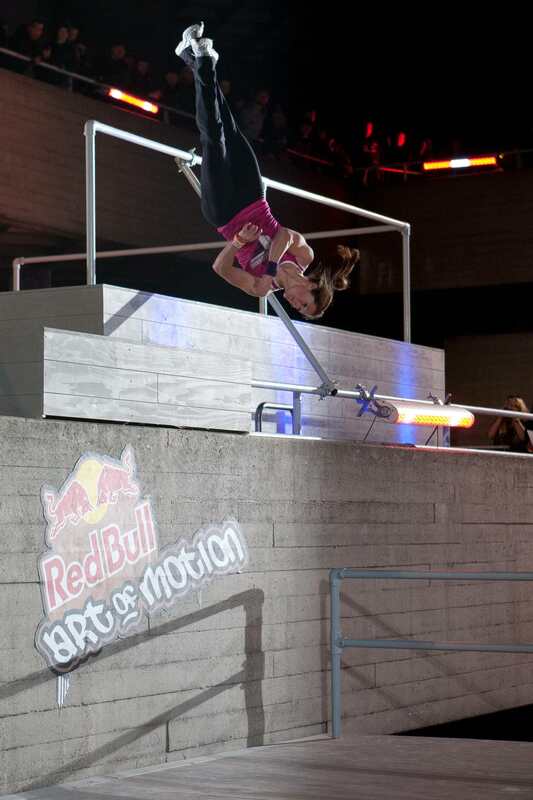 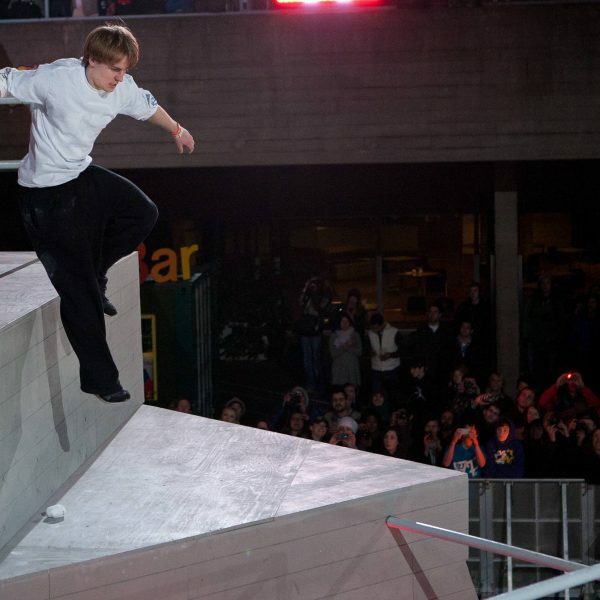 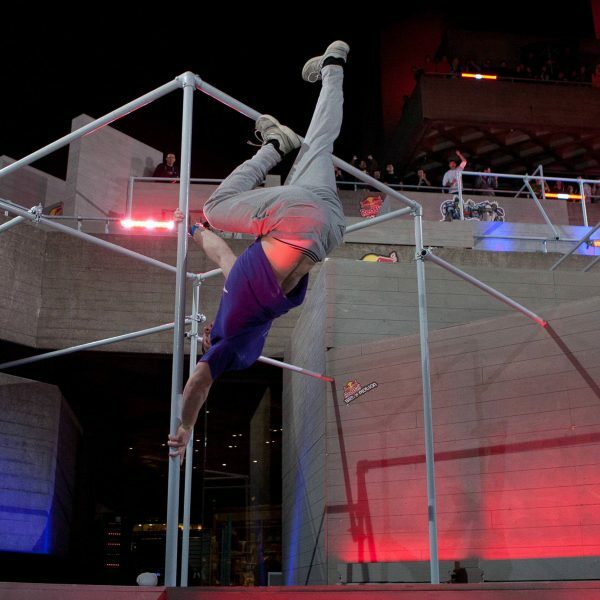 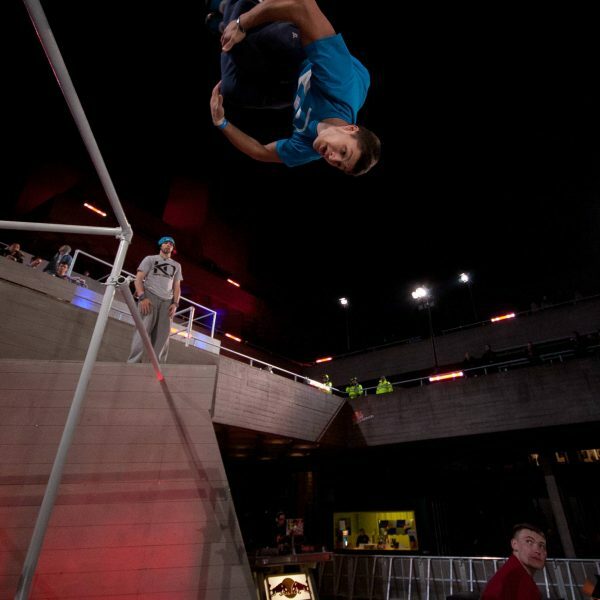 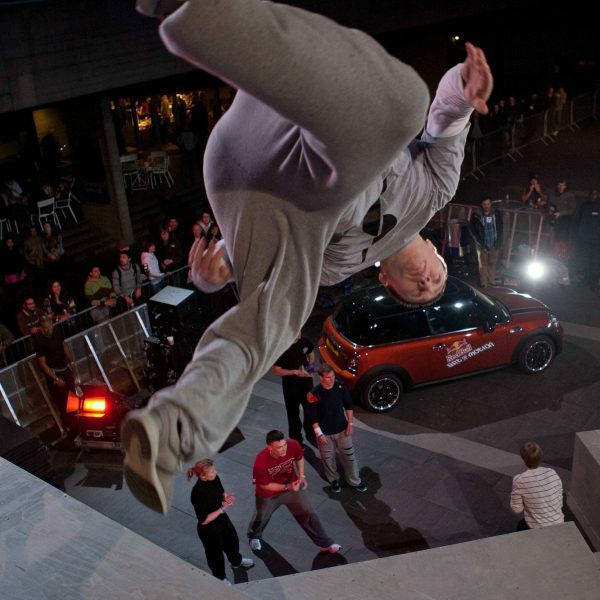 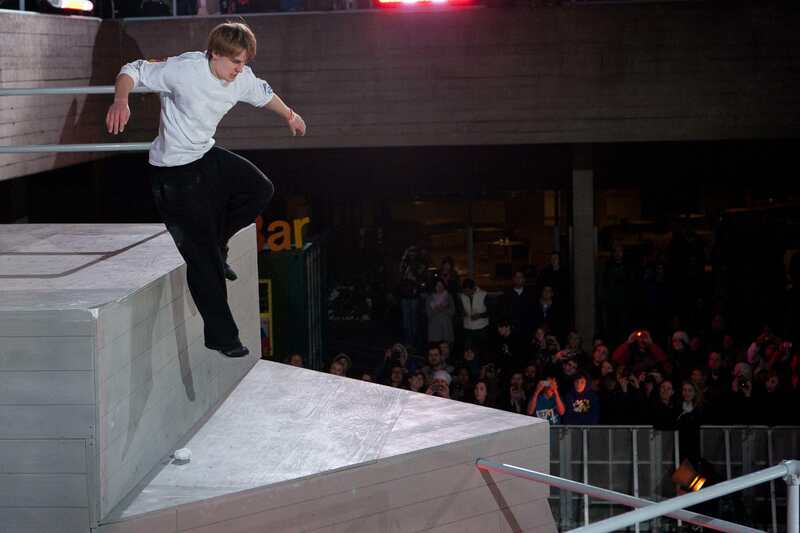 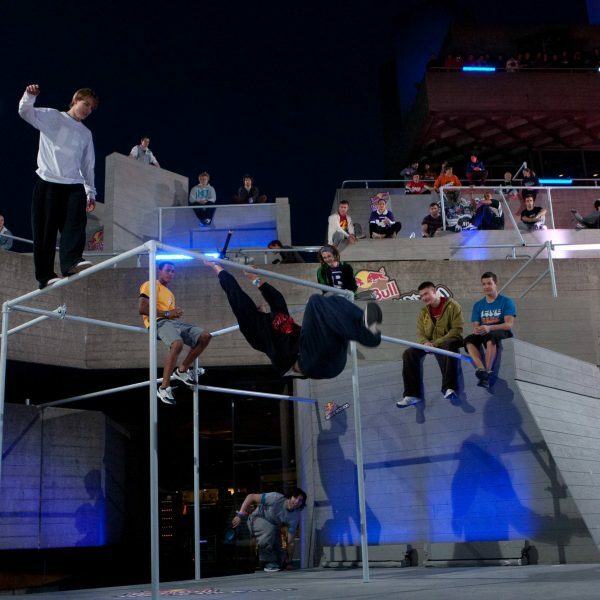 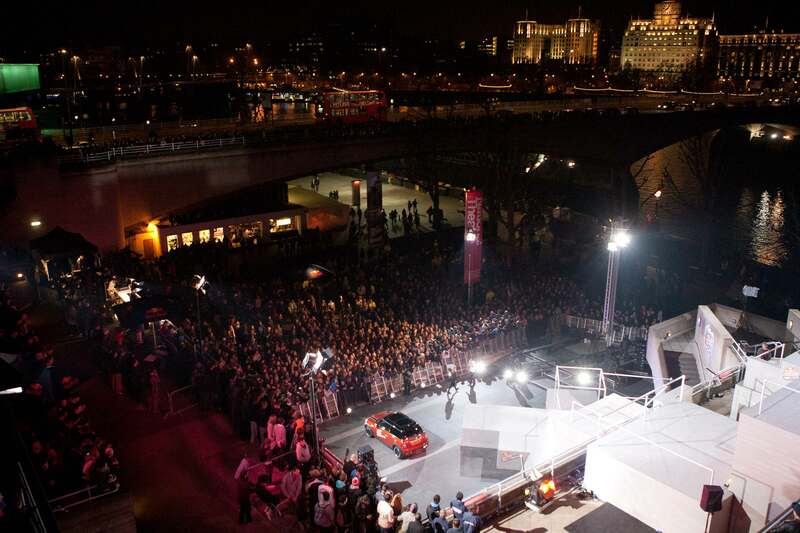 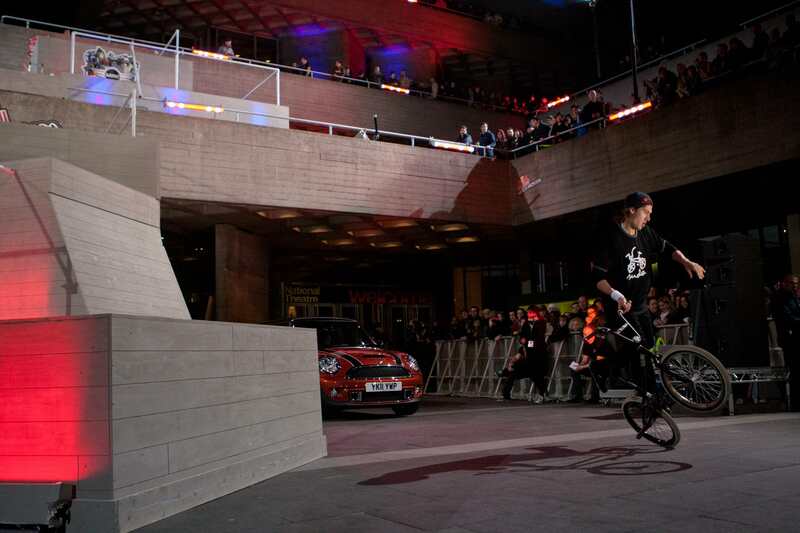 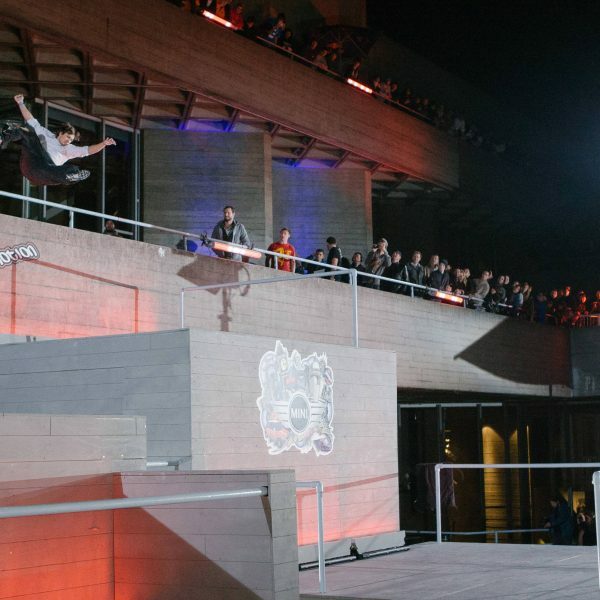 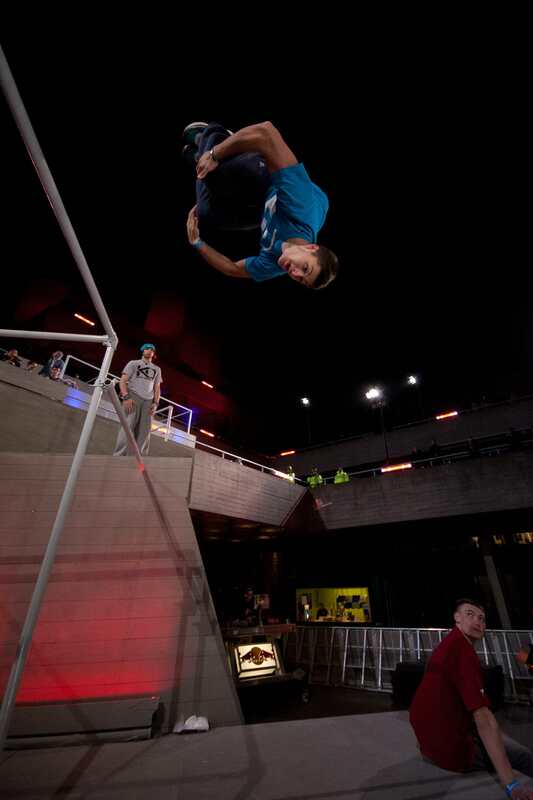 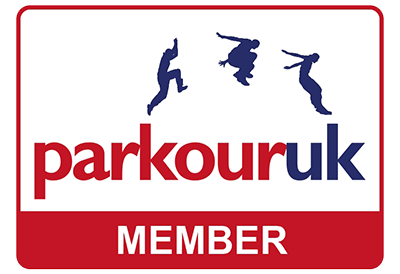 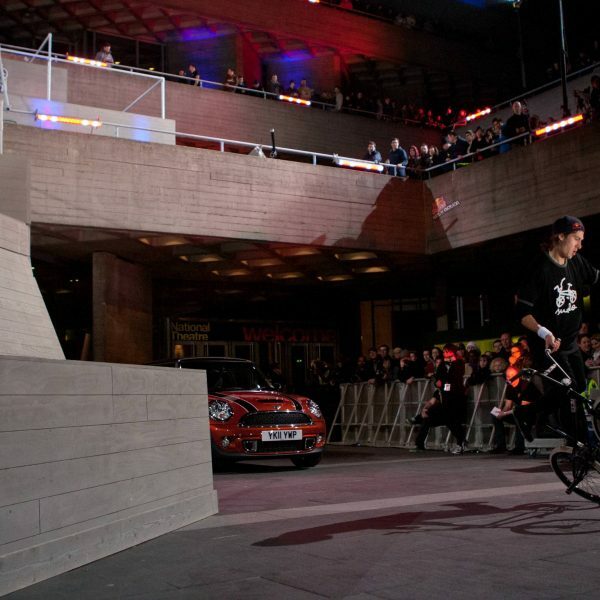 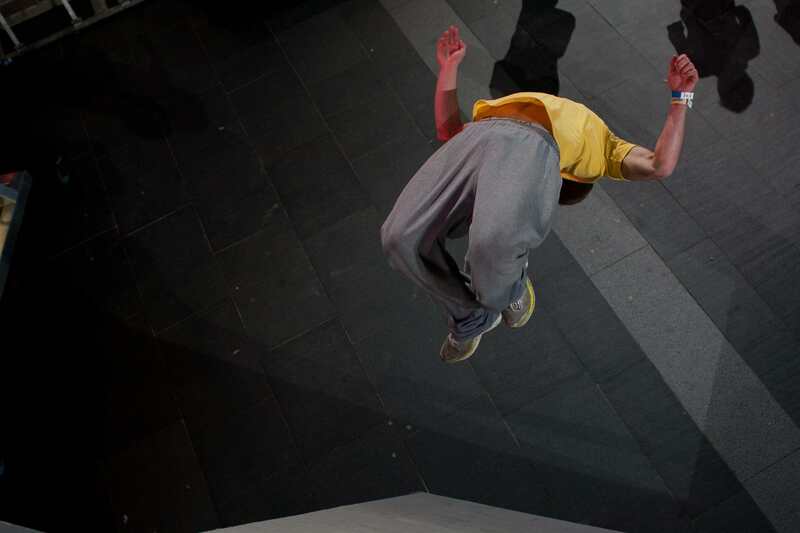 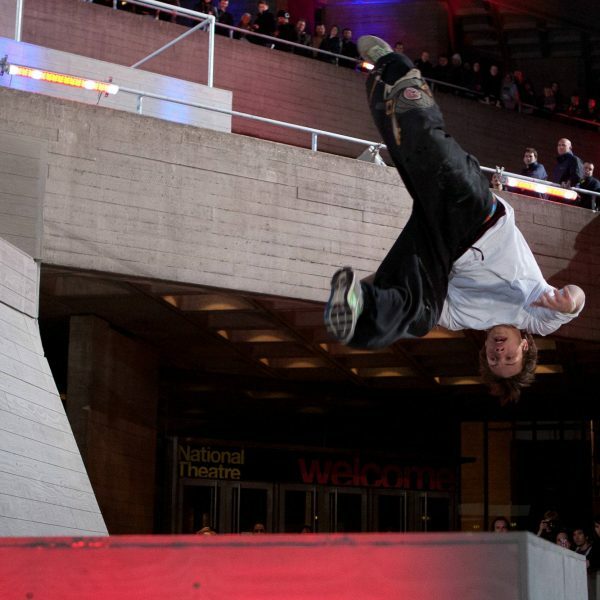 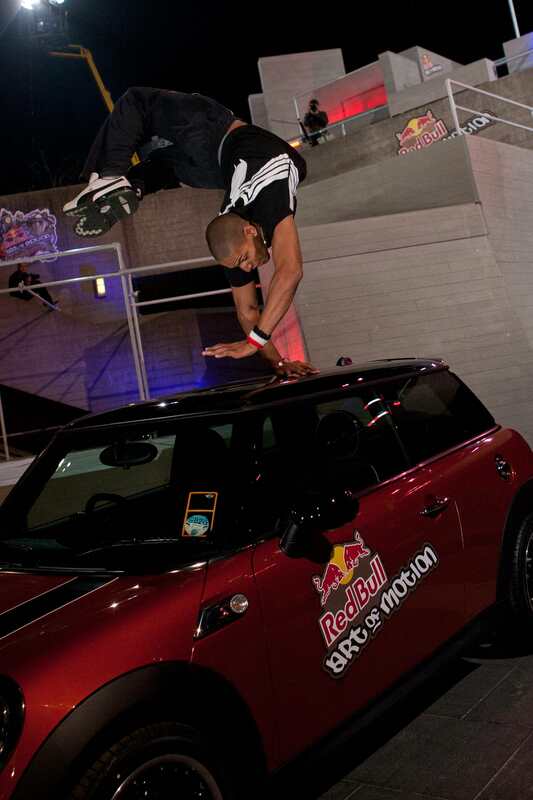 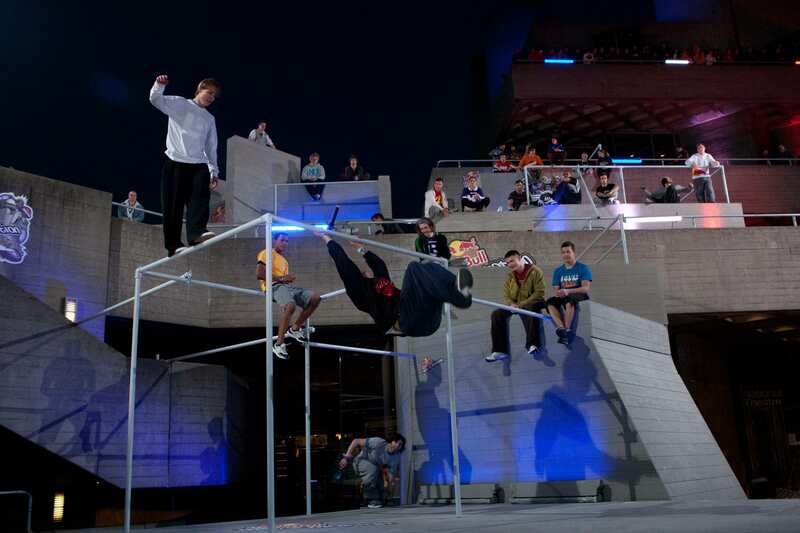 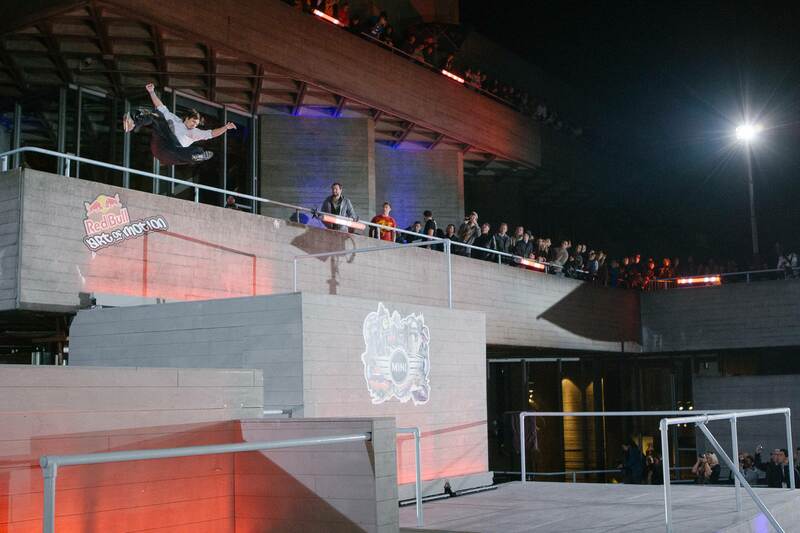 A massive Parkour & Freerunning competition held at the National Gallery in London. 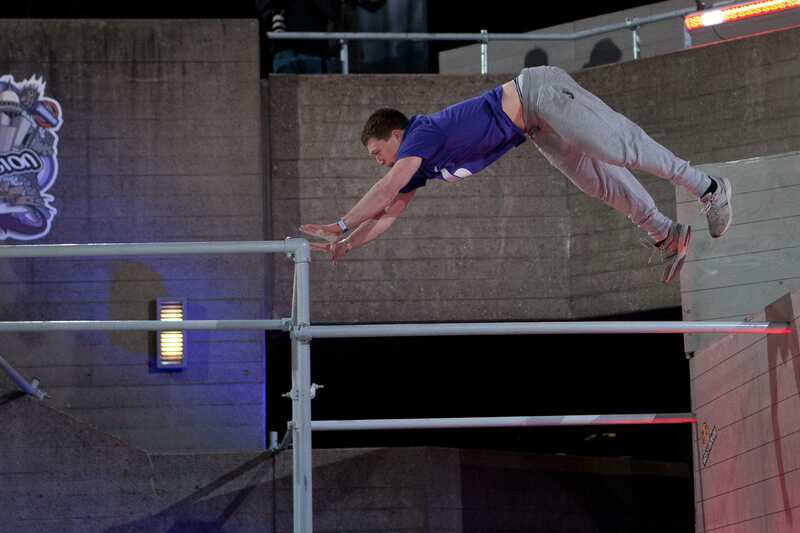 I spent two days shooting the athletes as they prepared for, and then competed in the event. 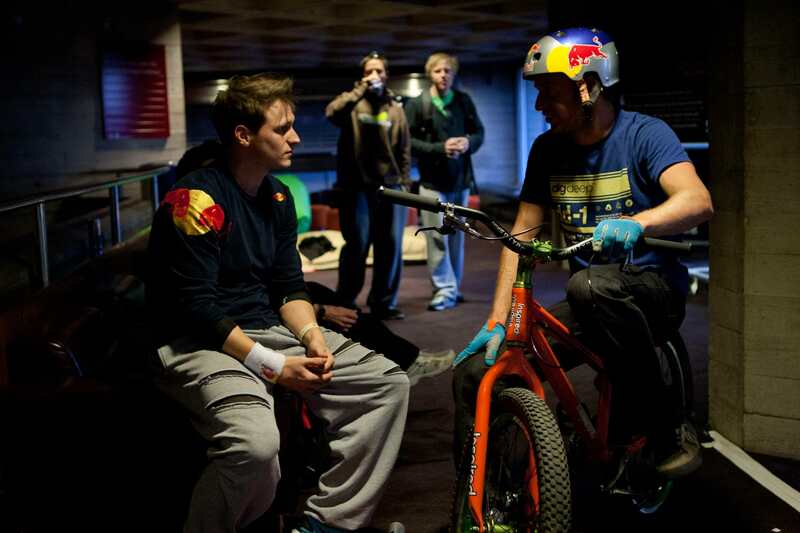 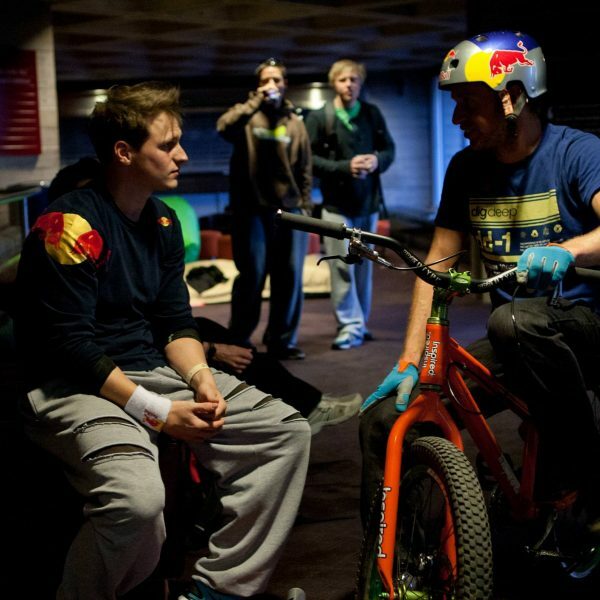 The resulting photographs were published in the national press, the Red Bulletin magazine and redbull.com.